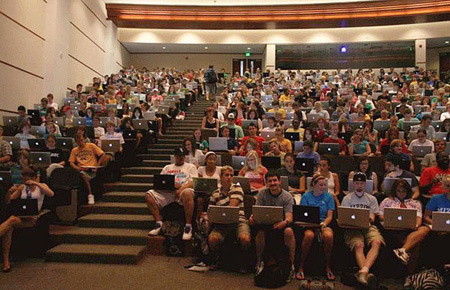 wow, all classes with Apple Computer? Vai šo foto tu esi uzņēmis? Next Next post: Viss i’ čikiniekā!